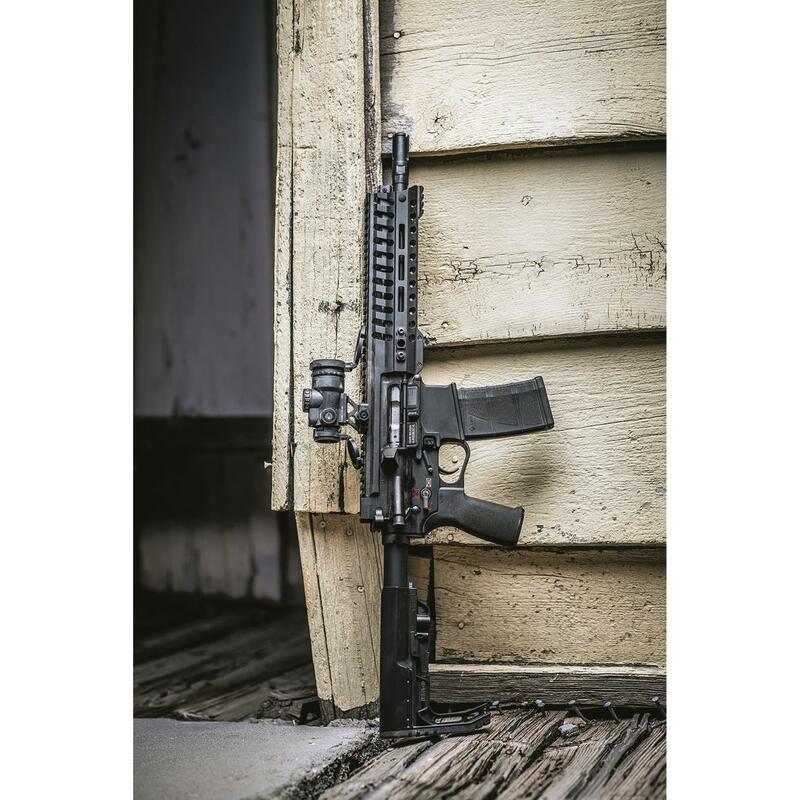 Quicken your targeting reflexes with a Trijicon MRO® Patrol 1x25mm Red Dot Sight. 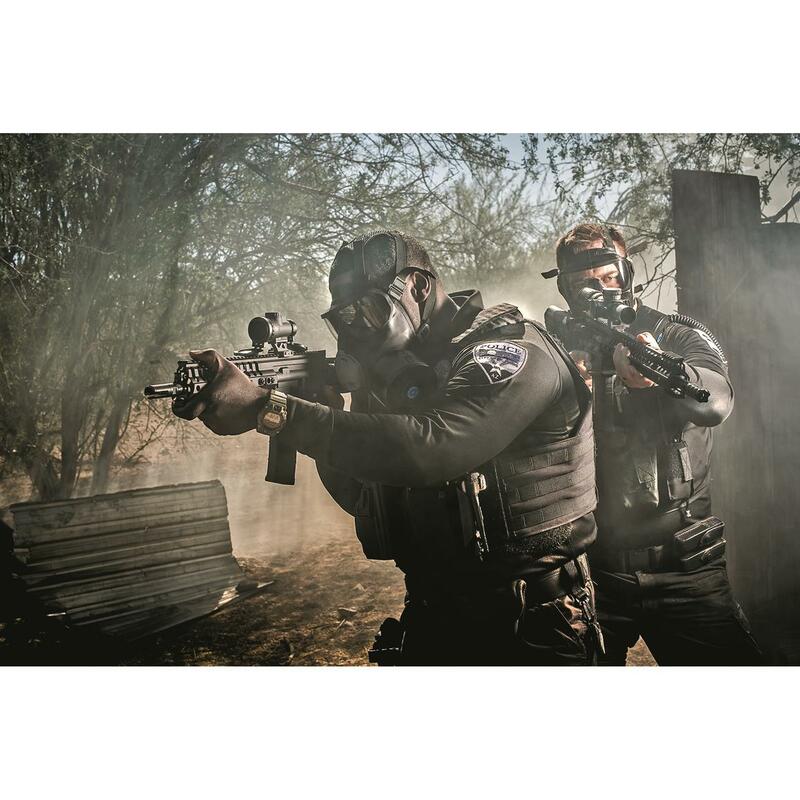 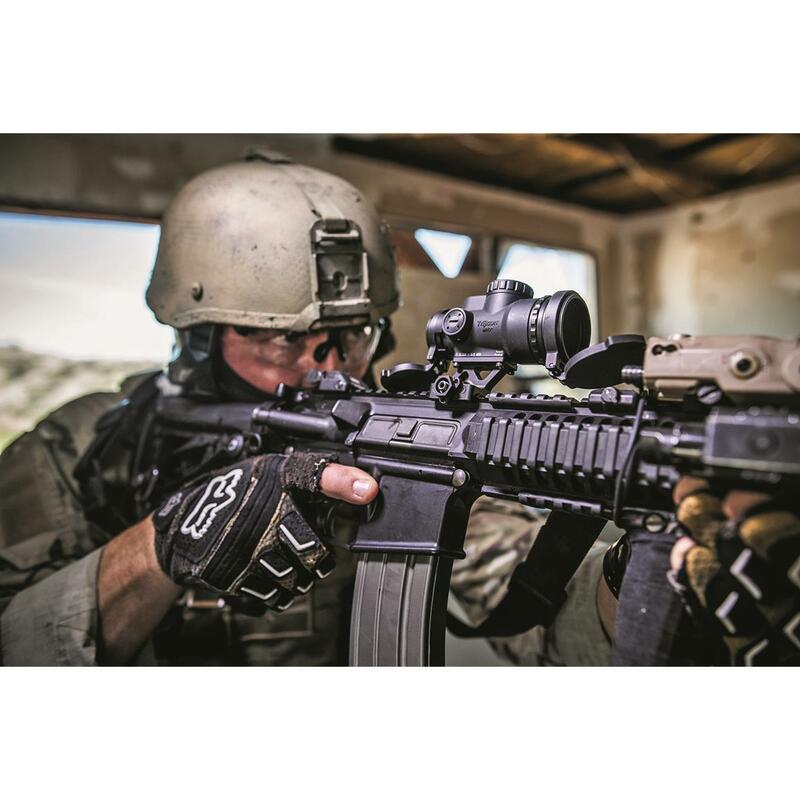 The MRO Patrol gives heads-up situational awareness and a brightness adjustment designed for ambidextrous access so you can spot it and dot it without needing to remove your hand from the trigger area. 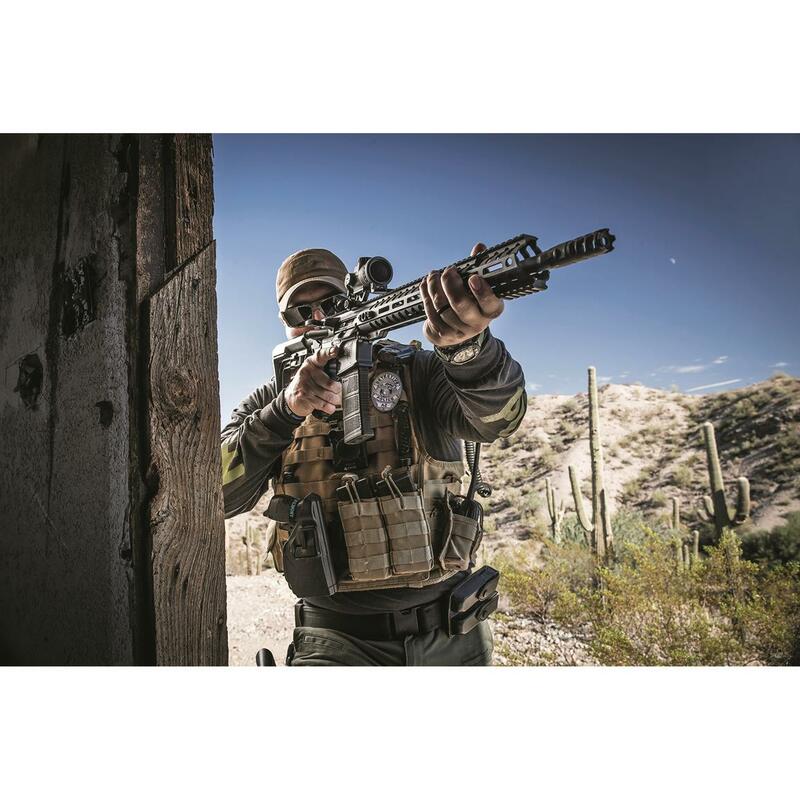 The multi-coated lenses provide optimal clarity while a KillFlash® anti-reflection device eliminates glare in bright conditions to avoid detection. 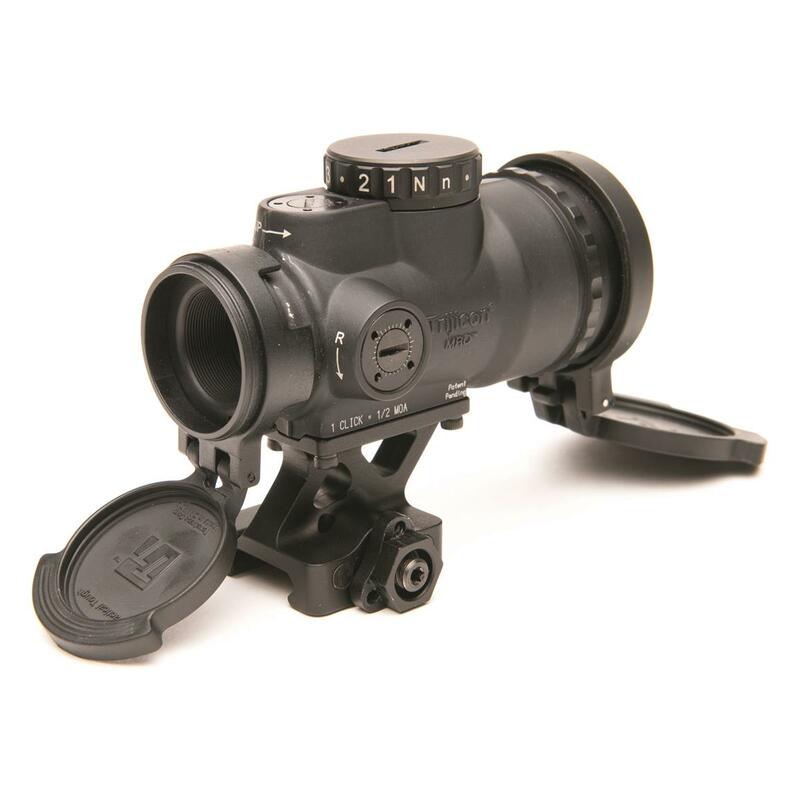 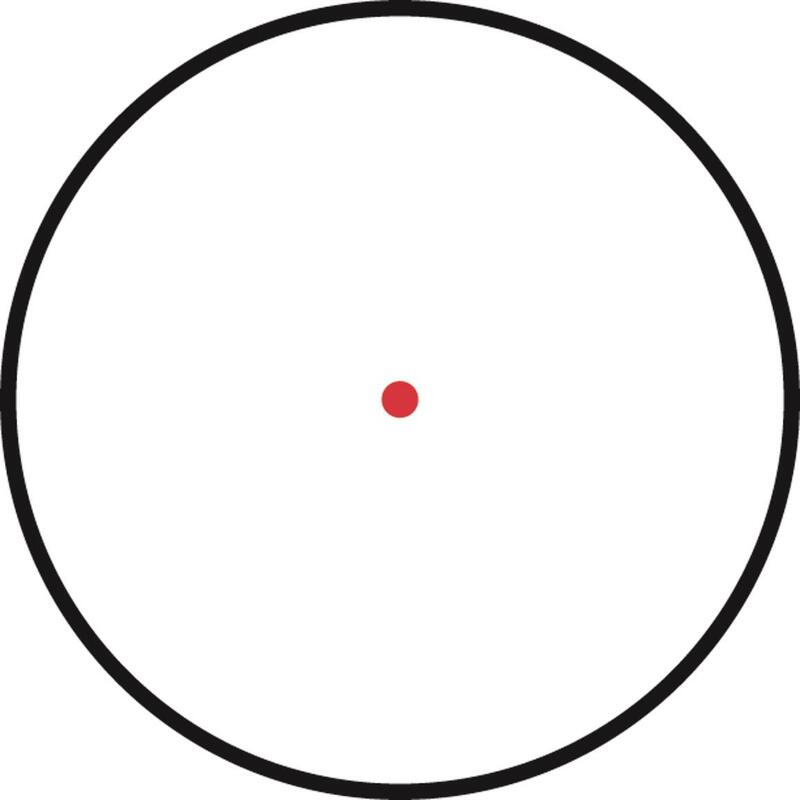 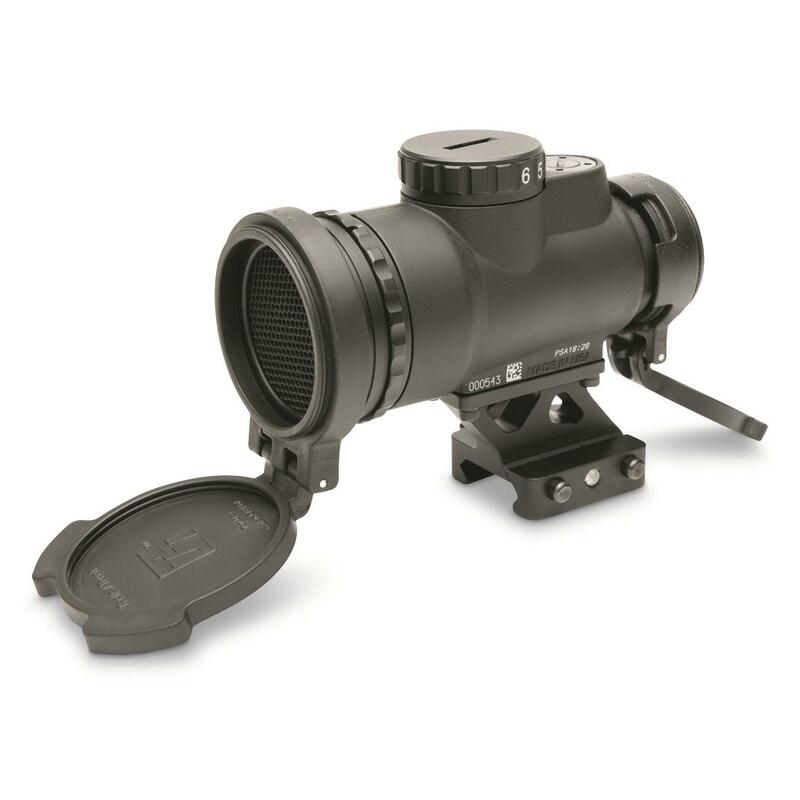 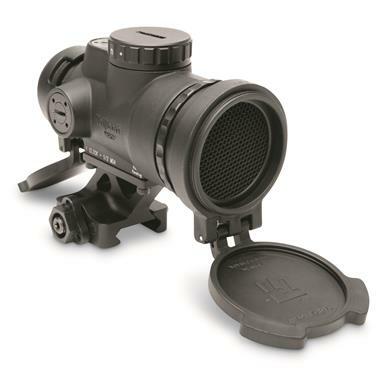 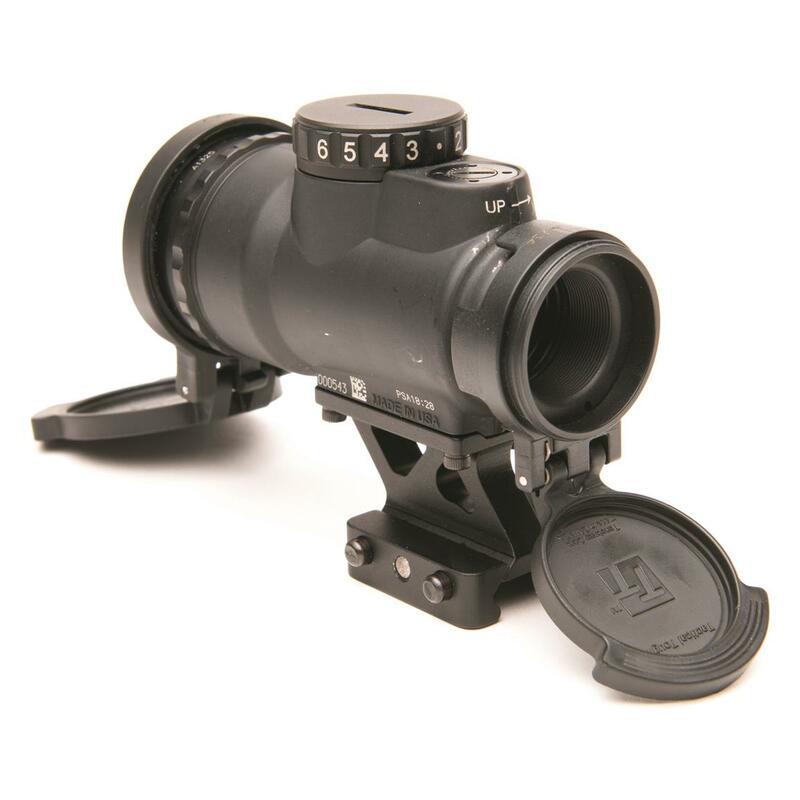 Lens caps protect the glass and with 8 brightness settings the 2.0 MOA Red Dot is clearly visible in lighting conditions from dark to bright and superimposed right at the center of your target for the easiest possible aiming.